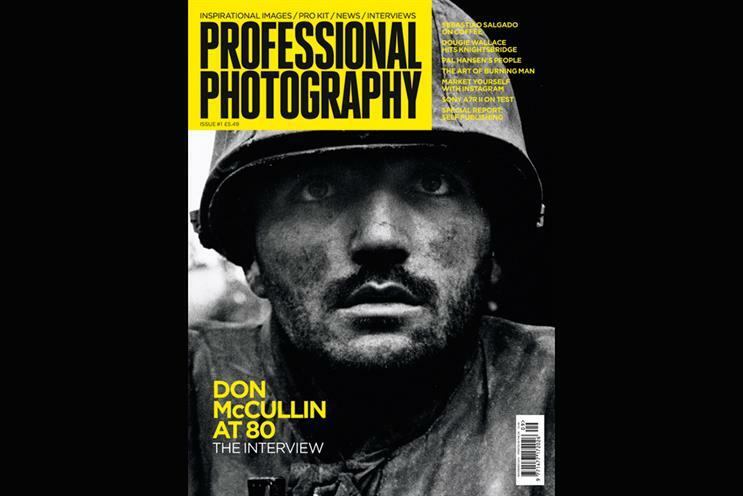 The world's best photographers are to be celebrated in a new monthly magazine, Professional Photography, which launched last week. Published by Future, the 116-page title is designed to appeal to professional and advanced photographers with news, interviews and product reviews. Professional Photographer was launched by Future’s group editor-in-chief, Chris George, who previously edited Digital Camera. The brand new series of TFI Friday on Channel 4 debuted last week with 2.1 million viewers, equating to a 10.3 per cent audience share between 8pm and 9pm on Friday night. The performance more than doubled the average that Channel 4 usually achieves for this slot and attracted a 13.2 per cent share of 16- to 34-year-old viewers. The repeat episode, which aired at 10pm on Saturday, added another million viewers. The new series of Chris Evans’ chat show, which was a Channel 4 mainstay in the 90s, will run for ten episodes. Pulse Films, the independent content studio, has established a joint enterprise with the production outfit Merman, which was co-founded by the comedy actor Sharon Horgan, to produce comedy talent-led branded content. 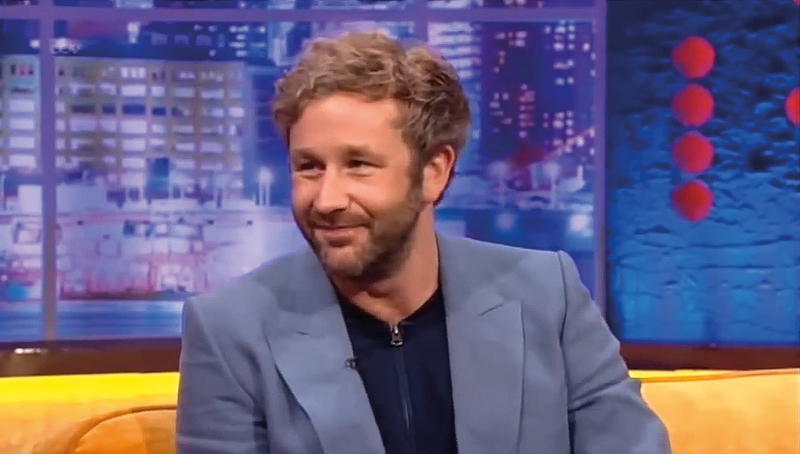 Merman X Pulse has headquarters in London and Los Angeles, and has on its roster writers and performers including the IT Crowd actor Chris O’Dowd (pictured). Star talent like O’Dowd should help raise standards in the branded content space. Usually, the launch of a media brand is a cause for celebration but, in this case, perhaps not. A new lifestyle website called Let’s Talk Sugar offers advice for women wanting to become "Sugar Babies" and is branding itself as "the go-to guide for those seeking the Sugar lifestyle" – which essentially means finding a rich partner. It was launched by SeekingArrangement, the specialist dating company. Campaign is assuming those who find love using Let’s Talk Sugar will not be saying "for richer, for poorer" in their wedding vows.